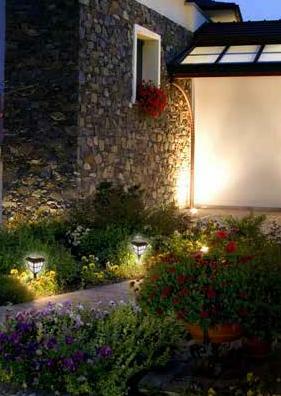 Add light to your pathway or walkway with these two decorative seeded glass solar lights. Each solar light is made of dark coffee aluminum alloy, with real glass lenses making these solar lights durable and weather resistant. 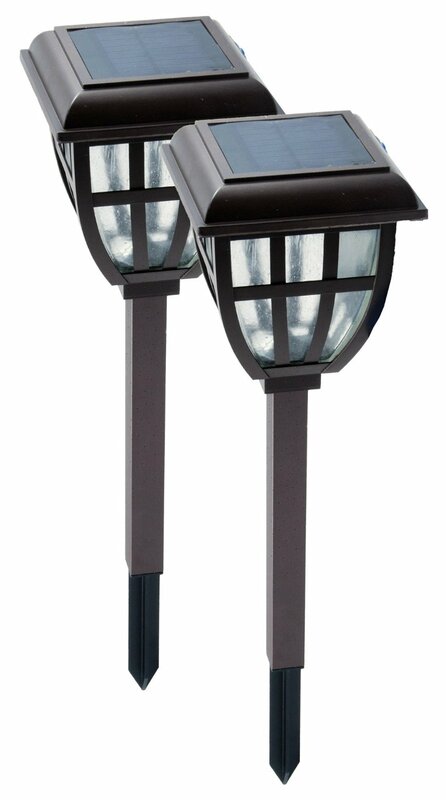 Easy to install, just simply place in an area that receives at least 6 hours of sunlight a day, then when night falls these solar lights will automatically illuminate up to 8 hours at night. The problem with most solar lights is after a year of usage the batteries die and the lights are dead. These Lifetime Series Garden Solar Lights batteries are covered by a lifetime guarantee battery replacement program; allowing the customer to order new batteries every 12 months.